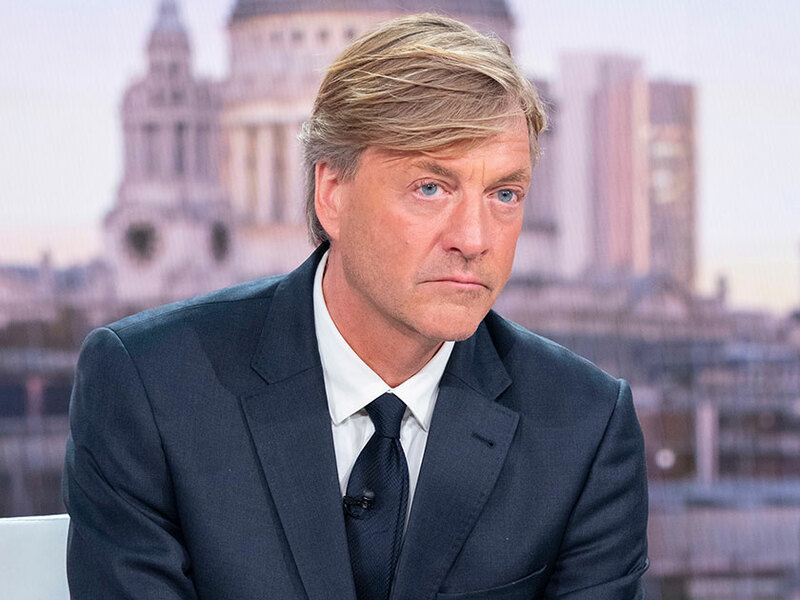 Having shocked viewers when he let TWO swear words slip live on Good Morning Britain last week, Richard Madeley has made it a hat trick today, cursing once again on the live breakfast show. 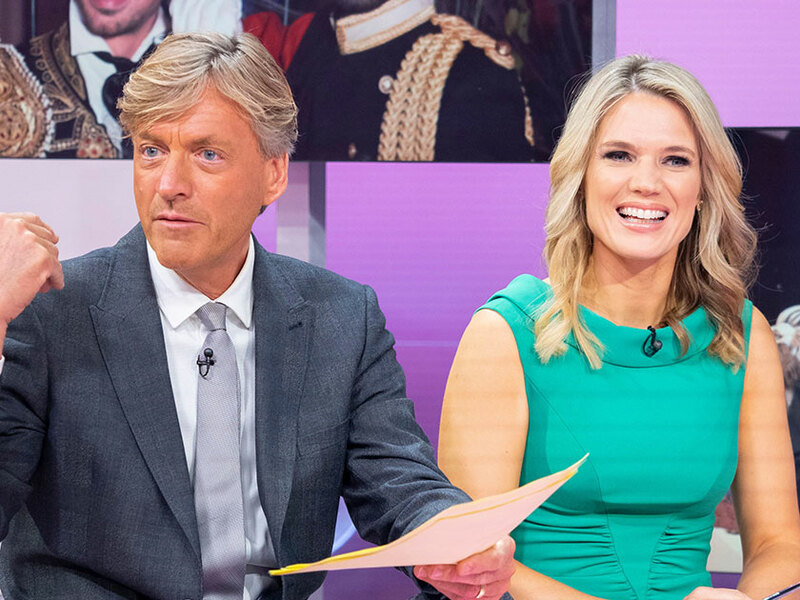 The 67-year-old long time presenter, who said “s***” and “d***” live on air last week, seemed to forget the golden rule of live TV once again this morning while discussing his recent fake tan fail. 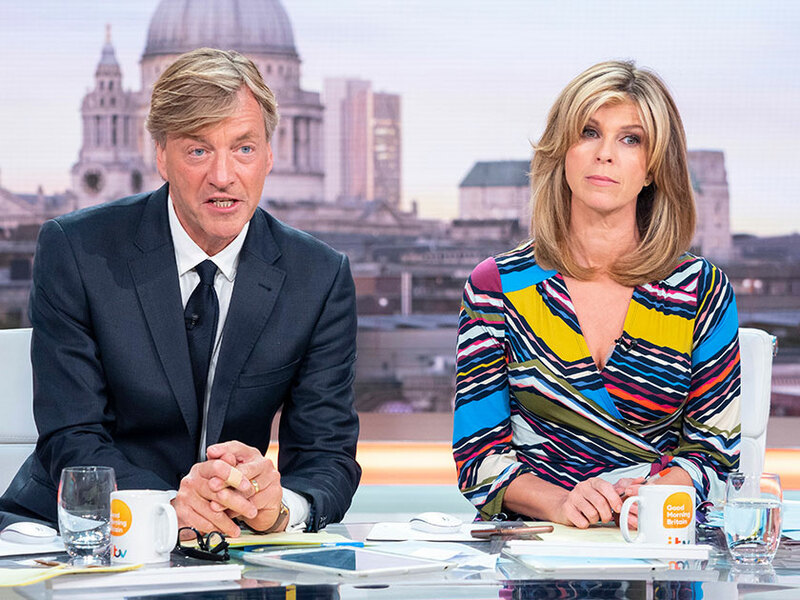 Appearing on the early morning programme to fill in for usual presenter, Piers Morgan, 54, Richard seemed to look rather more bronzed than usual, sending viewers into hysterics on social media. Richard’s first bad mouthed blunder came on last Monday’s show when he declared to Mayor Sadiq Khan that there is “no point di***** about” when it comes to London’s air pollution.